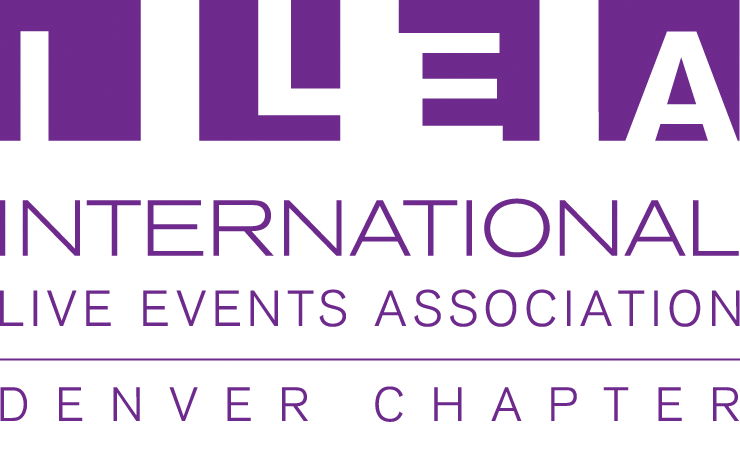 ILEA Denver likes to recognize an outstanding member of the event community who demonstrates professionalism and a commitment to the core values of the International Live Events Association. Each spring the chapter sends out a call for nominations to the chapter membership. Below are our Hall of Fame Inductees. 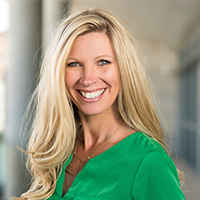 Tera Greenwood is the Director of Business Development for SSA, an award winning visitor amenities company serving more than 60 cultural attractions across the U.S. She has over 15 years’ experience in the event industry and has been a member of ILEA since 2008. She has served many roles within ILEA such as the Denver Chapter Board (including Chapter President), Western Regional Vice President, 2018 ILEA Live Conference Chair and currently serving on the International Membership Committee. Tera grew up in Alabama and attended Lee University in Cleveland TN, where she received her Bachelor of Arts in Business Administration. When Tera is not working or fulfilling her duties as the PTO President at Adventure Montessori, she enjoys family time with her husband and four year old son, entertaining guests and traveling around the world. Tami Forero is a strategic event planner and CEO of successful, Colorado Springs-based company, Forté Events, Inc. With twenty-four years of event planning experience, Tami helps clients meet goals using experiential events and is a sought-after speaker nationwide, on subjects of sales, work life balance, and profitability. Forté Events has created unique training and leadership development programs that have earned international recognition and awards. Tami has helped companies significantly increase their profits in record time, attract and retain employees, and successfully launch products and community programs. Over the past ten years, Forero’s company has doubled or tripled sales each year, even during economic recession. The Forté Events team not only plans and executes corporate, non-profit, and social events worldwide, but also enjoys working together for their “perfect” clientele. Syd Sexton brings an extensive background in hotel and catering management. She spent 13 years with the Hyatt Corporation as Director of Catering and Conference Services where she participated on the corporate team to launch Hyatt’s off premise division, Regency Caterers. She eventually opened her own Denver catering company, Alex Brooks Fine Catering which she operated successfully for 15 years. 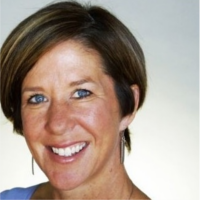 She sold to business partners when she returned to the hotel industry and joined The Ritz-Carlton Hotel Company as the Colorado Area Director of Catering. Syd’s wealth of business acumen, along with her people management expertise, made her the perfect fit to guide the team at By Design Collective, a family of brands consisting of Catering by Design, Décor by Design, Picnics by Design and the restaurants at the Denver Botanic Gardens. Sexton has been in the role of General Manager since early 2016. She holds a Bachelor of Science degree from the University of Houston School of Hotel and Restaurant Management. 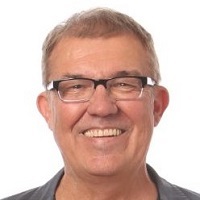 Sexton moved to Denver in 1987, is a past president and Hall of Fame member of the Denver ILEA chapter and has been an active community member and volunteer with many organizations, including, but not limited to the Kempe foundation, American Transplant Foundation, and First Descents. She currently sits on the board of the International Caterers Association. Karl Heitz, CSEP brings over 16 years of direct event management experience to Prologis. He achieved his Destination Management Certified Professional (DMCP) designation in 2006 and earned his Certified Special Event Professional (CSEP) certification in 2012. During his tenure he has produced 10’s of millions of dollars in events, some of which have been awarded for their creativity, execution, and logistical complexity. Karl is a Past President of the Denver ILEA Chapter has chaired and been a part of numerous ILEA International committees. In 2015 Karl was named one of 25 Young Event Pros to Watch by Special Event Magazine. 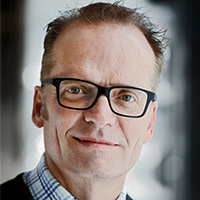 He is currently on the SEARCH Foundation Board of Directors, the Special Events Magazine Advisory Board and ILEA International Industry Engagement Committee. Karl’s education includes a BS from Colorado State University in Natural Resource Recreation & Tourism with a concentration in Commercial Tourism Enterprises. In his free time, Karl enjoys skiing, soccer and the outdoors. He has a passion for travel, great food and excellent wine. Danny has over 25 years of experience in the event and meeting management and planning industry. His experience covers a wide variety of areas including off-site catering, special event venues, restaurants, destination management, non-profits, design and décor. From corporate events, association planning to social events and conferences. Danny has been successful in all areas of the hospitality industry. He is very active in the event community serving as Past President of the Denver Chapter of International Live Events Association (ILEA) and Past President of the Meeting Professional International Rocky Mountain Chapter (MPIRMC). 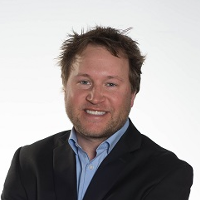 Danny was the recipient of the 2009 Rising Star Award for the MPI Rocky Mountain Chapter, the 2011 Planner of the Year Award for the MPI Rocky Mountain Chapter and was inducted into the ILEA Denver Chapter Hall of Fame in 2013. Danny was born and raised in Colorado, he went to school in Chicago where he received his Bachelor of Arts Degree and has traveled extensively. His passion is being creative in all things especially in special events! Creating the WOW factor is his joy! Dawn Abbott, CSEP is CEO and Owner of Fun Productions, Inc. which she began in 1991 with her husband after working in the catering industry majority of her life. She is also the owner & the chief creative officer of Colorado Teambuilding Events and VIE Events which are the sister companies to Fun Productions, Inc. Dawn has been a part of the special event industry for longer than she can remember. Growing up in Aspen, Colorado her Father was Food & Beverage Manager of a major hotel and a Master Chef. Her mother owned a catering company. The event business and the entrepreneurial spirit was instilled in Dawn her entire life. 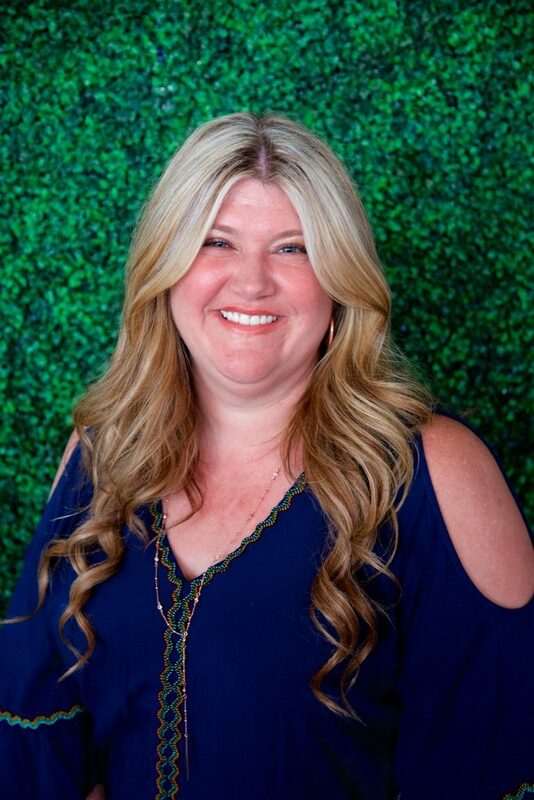 Dawn Abbott, CSEP served for 2 years as the Western Regional Vice-President for ILEA and has served 6 years on the ILEA Denver Board of Directors. Last year she was inducted into the ILEA Denver Hall of Fame as well as Colorado Meeting and Events Magazine Hall of Fame. 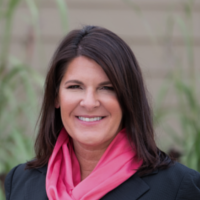 Dawn has also served on the Meetings Industry Council Board and currently serves on the Denver Small Business Development Center advisory board and The Colorado Meetings and Events magazine Advisory Board. Dawn has grown her small business from a tiny start up out of her home to a multi-office, 12,000 square foot warehouse and showroom with 40+ employees and multi-million dollar revenues. She credits her lack of creativity but very strong skills in business planning and logistics for her success. Ingrid Nagy, CSEP, brings over 25 years of experience in the catering and events industry. Ingrid and her Executive Chef husband, Cade Nagy, currently own and operate Catering by Design, By Design Event Décor and Denver’s Picnic Company – three brand divisions under Four Five One Events, a full service event company specializing in executing highly customized event experiences. Together Ingrid & Cade have grown their small start-up catering firm to a multi-million dollar company, with over 300 employees. As CEO of the company, she oversees day to day operations and administrative functions, including financial management. Ingrid’s fiscal, strategic and management skills balance the creative genius of her husband. They are celebrating 20 years together in business! 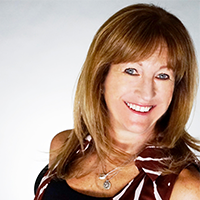 Ingrid is an active member of International Live Events Association (ILEA) representing the Denver Chapter. She has served on the local board (including chapter President) as well as on the International Board of Governors. She is currently serving as International Treasurer of the Board of Governors and will be ILEA International President in 2017-18. Ingrid holds a BS in Foods Merchandising from Valparaiso University. She and Cade live in Greenwood Village with their two children, Trae & Breck. In her free time, she values yoga, fitness, gardening…and wine!